Terms and Conditions Miami, Miami Dade , Broward | ESTEBAN ALFONSO REFINISHING CORP. 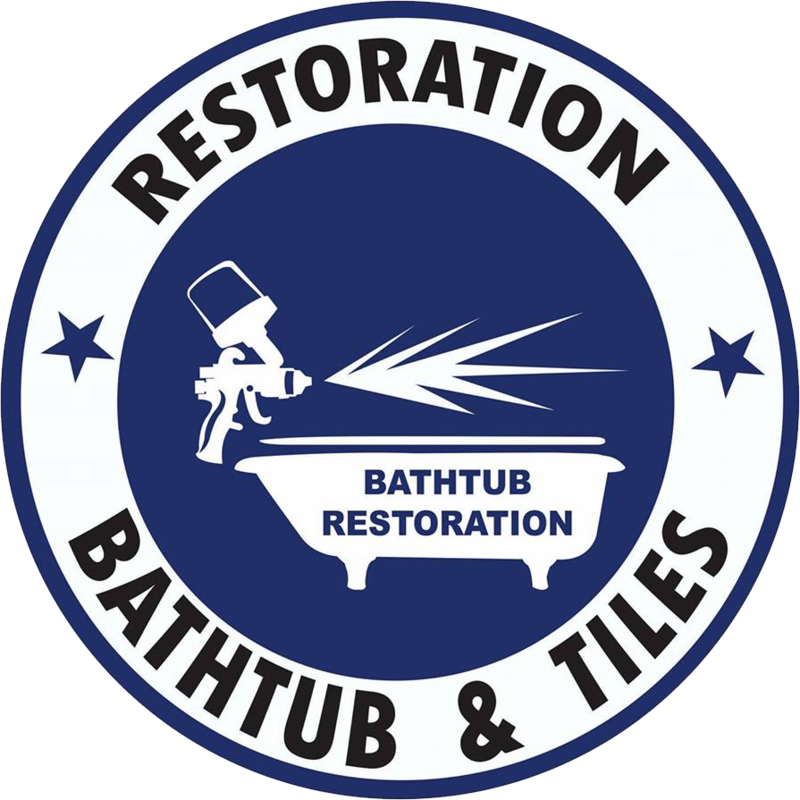 The personal data collected as part of the services offered on bathtubrestorationflorida.com are processed according to secure protocols and enable BATHTUB RESTORATION AND TILES to handle requests received in its computer applications. For any information or to exercise your rights concerning the processing of personal data managed by BATHTUB RESTORATION AND TILES, you can contact BATHTUB RESTORATION AND TILES and if appropriate its Data Protection Officer (DPO), if distinguished. The entire content of this website (bathtubrestorationflorida.com) is copyrighted under USA copyright law. You may print and download portions of material from the different areas of the Web Site solely for your own use. Any other copying, redistribution, retransmission or publication of any downloaded material, is strictly prohibited without the express written consent of the site owner.